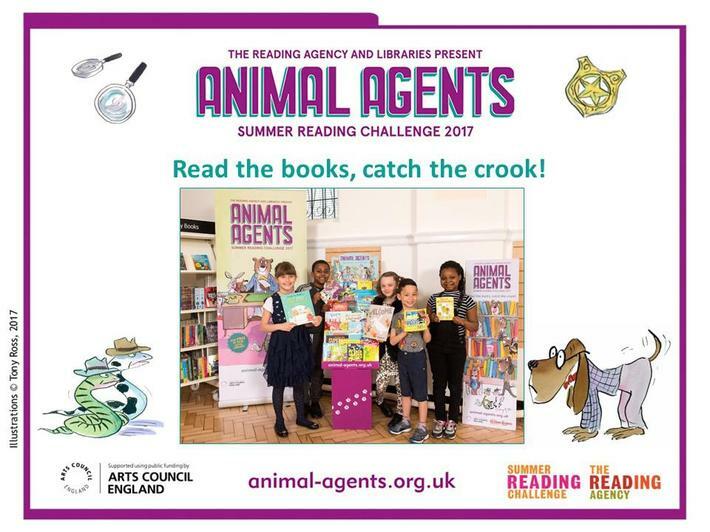 If your child wants to get involved in a summer reading project using the libraries in Barking and Dagenham please see the information HERE. 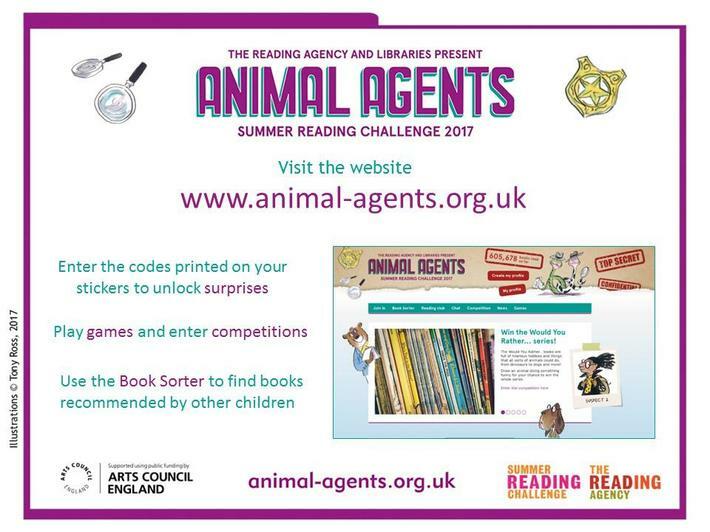 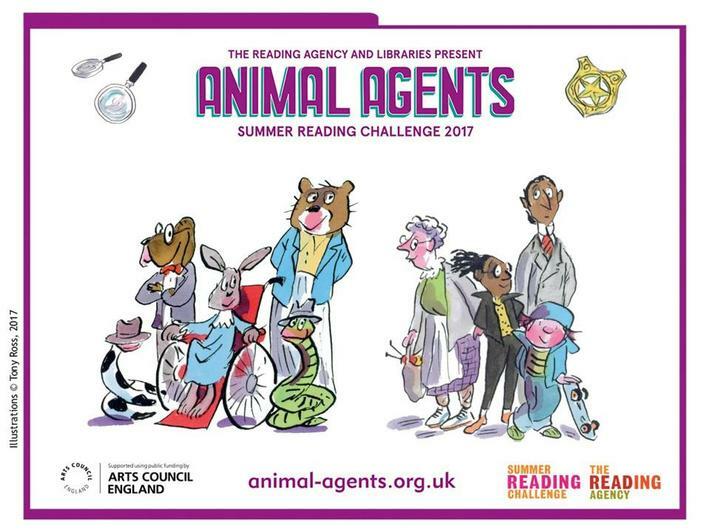 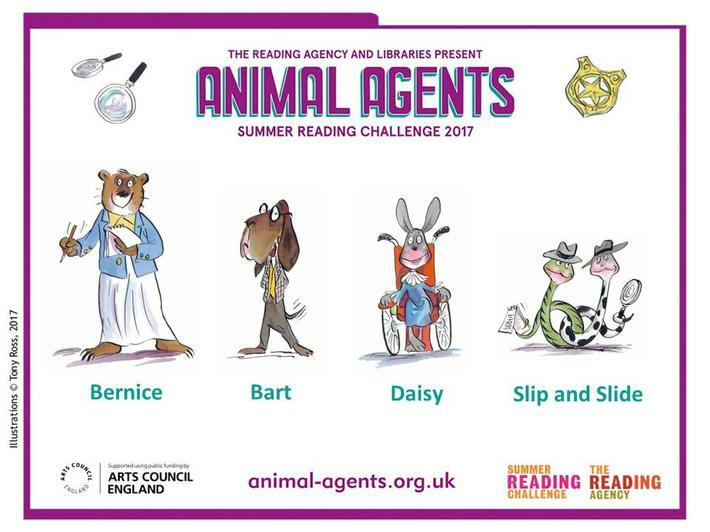 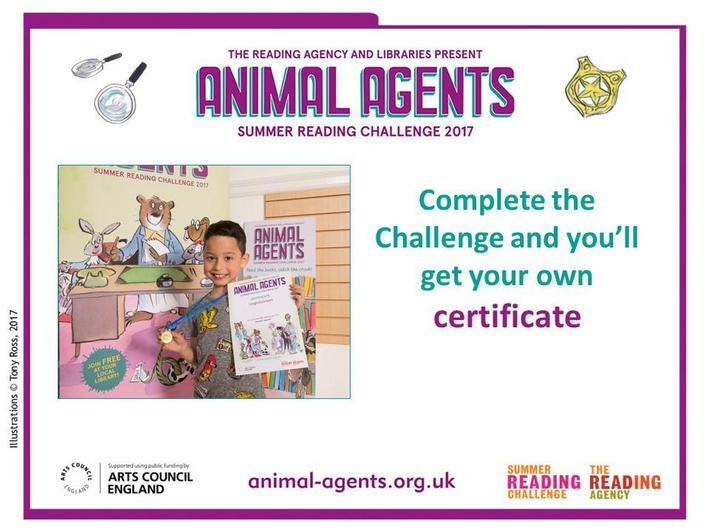 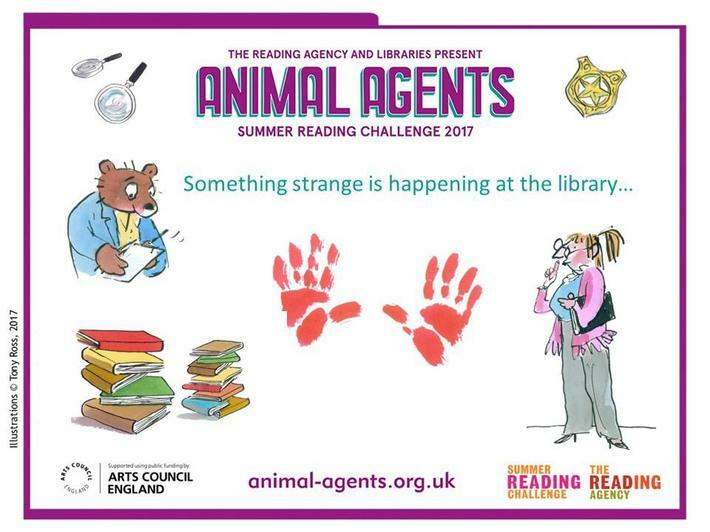 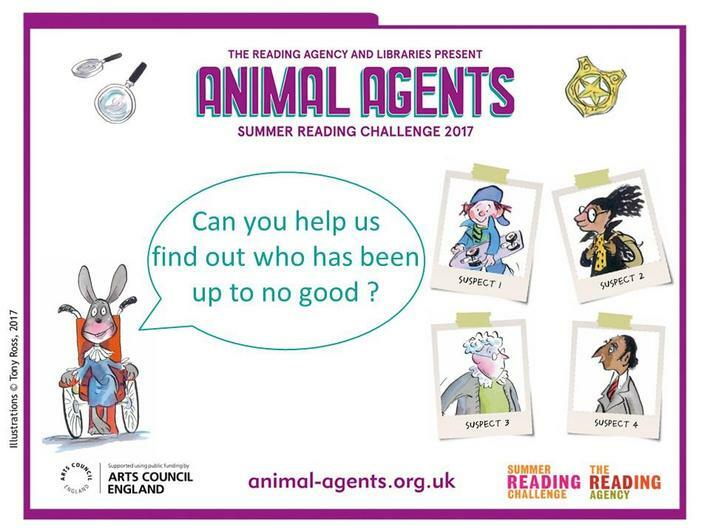 Head to your library this summer to join the Challenge – IT’S FREE! 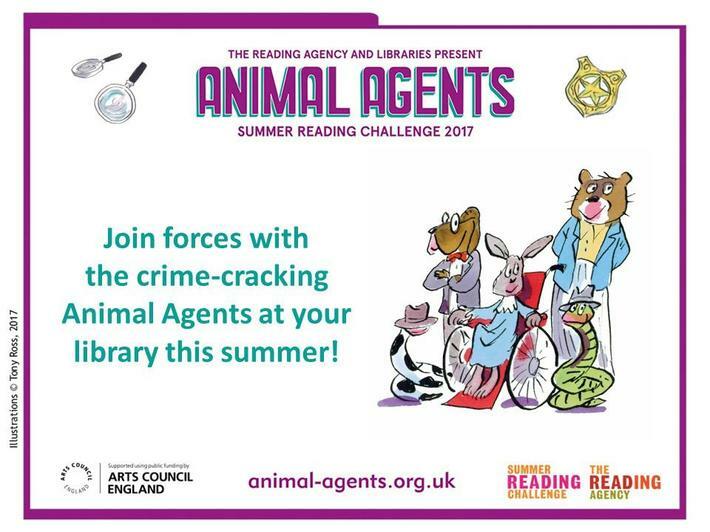 The stickers will help you crack the case and catch the crook! 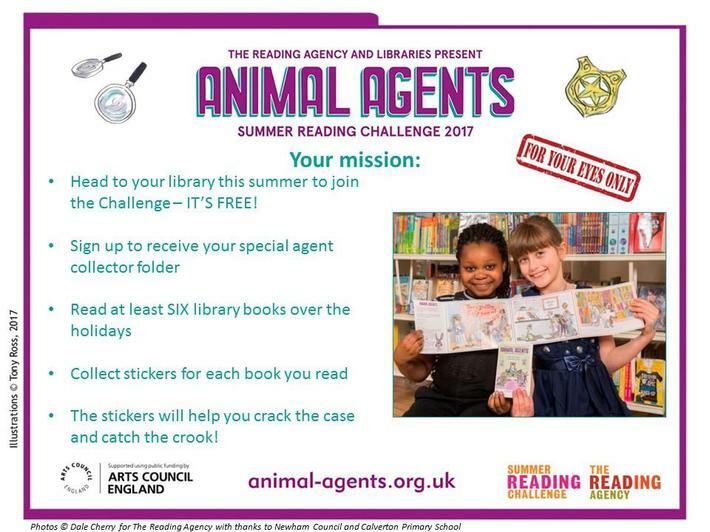 The school is usually told about children that do very well with this challenge.